The Nike Modern Cropped Washed Men's Golf Trousers offer a soft, broken-in feel and sweat-wicking comfort. 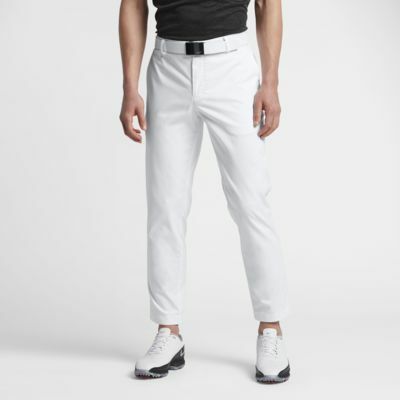 The Nike Modern Cropped Washed Men&apos;s Golf Trousers offer a soft, broken-in feel and sweat-wicking comfort. Have your say. Be the first to review the Nike Modern Cropped Washed.